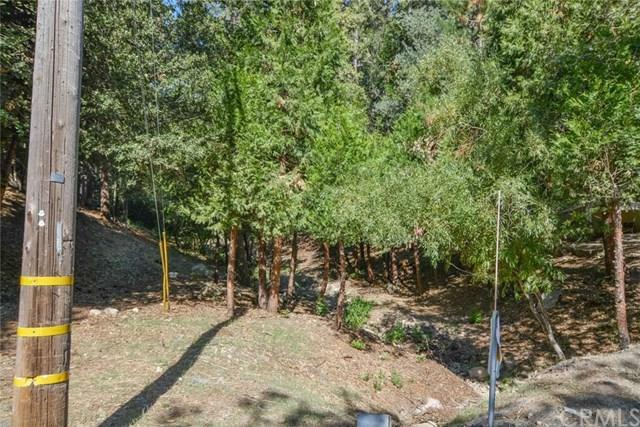 Beautifully Treed Lake Rights Lot. 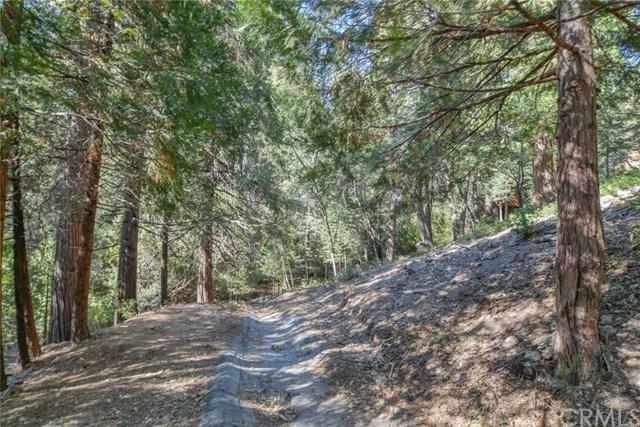 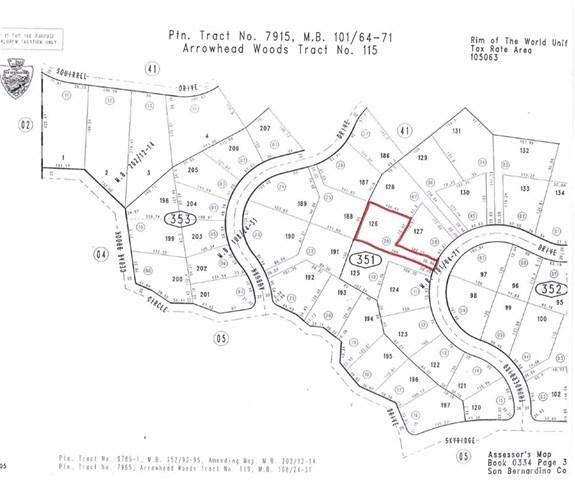 One of the lowest priced lots in Arrowhead Woods and is also build-able. 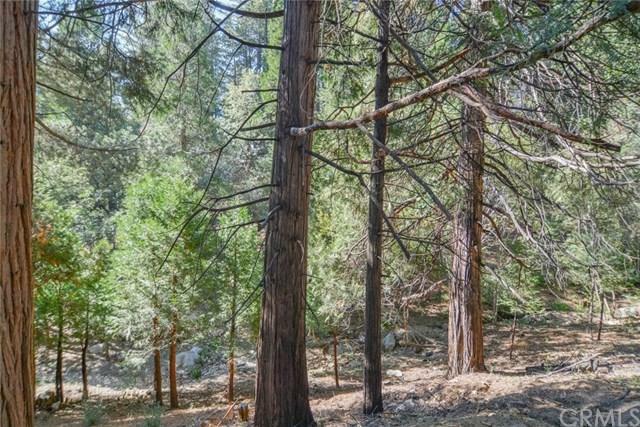 Sold by Brady Heuser of Coldwell Banker Sky Ridge Rlty.